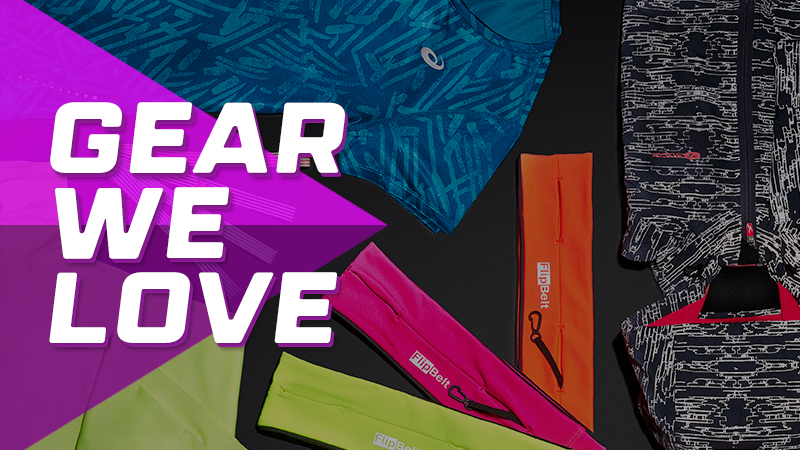 Stand out in these 10 reflective pieces to wear during your dark winter workouts. 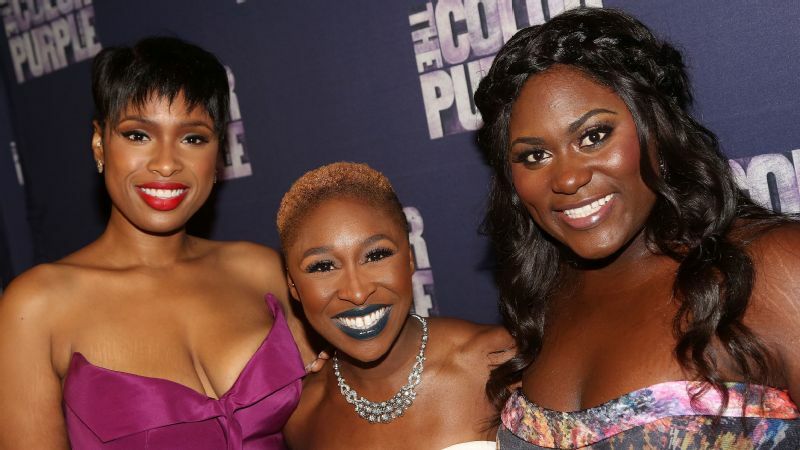 How do Jennifer Hudson, Danielle Brooks and Cynthia Erivo stay in shape for eight Broadway performances each week? By taking the stairs, eating their veggies and listening to their bodies. 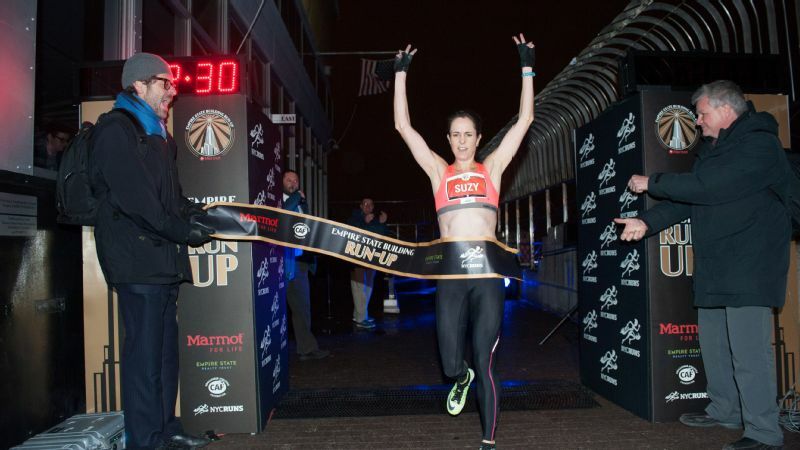 Suzy Walsham has won an unprecedented six titles at the Empire State Building Run-Up. 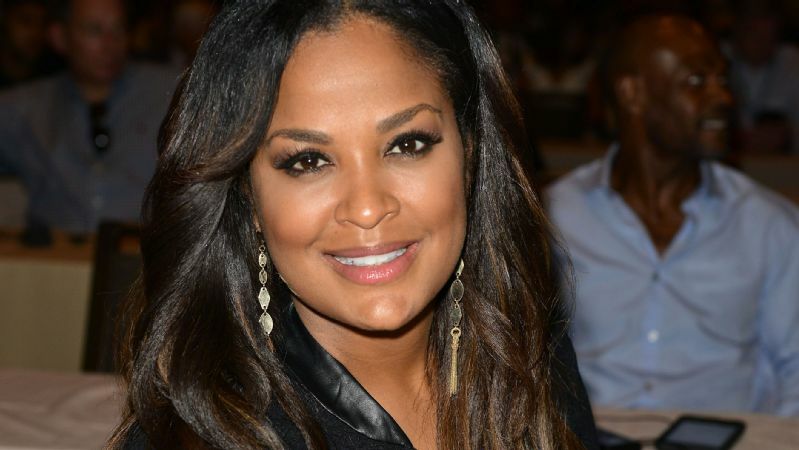 She shared her best advice for making it to the top of 1,576 steps. 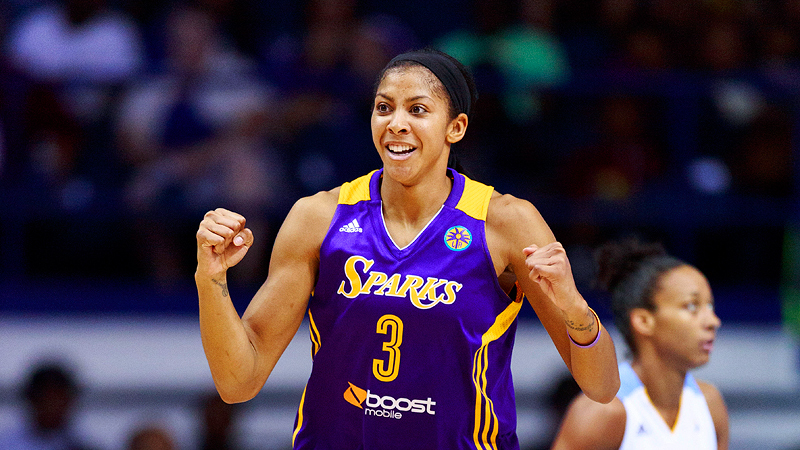 Candace Parker is hitting the gym, working on her game and breaking ankles. The WNBA star tells us to #WatchMeWork. 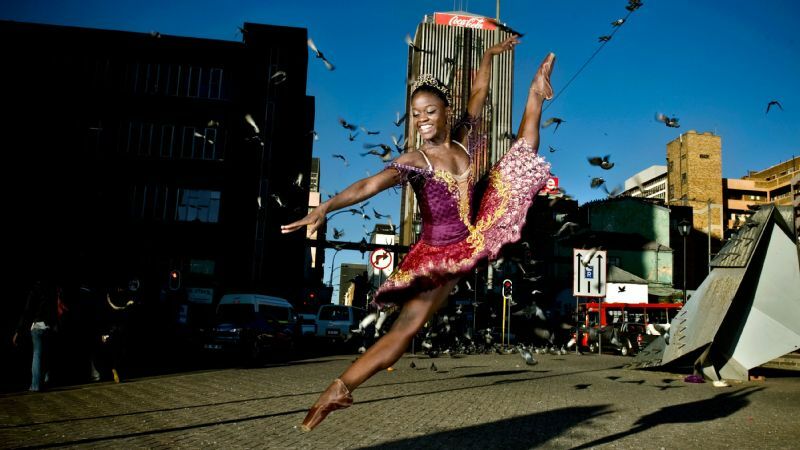 With those moves, we certainly will. 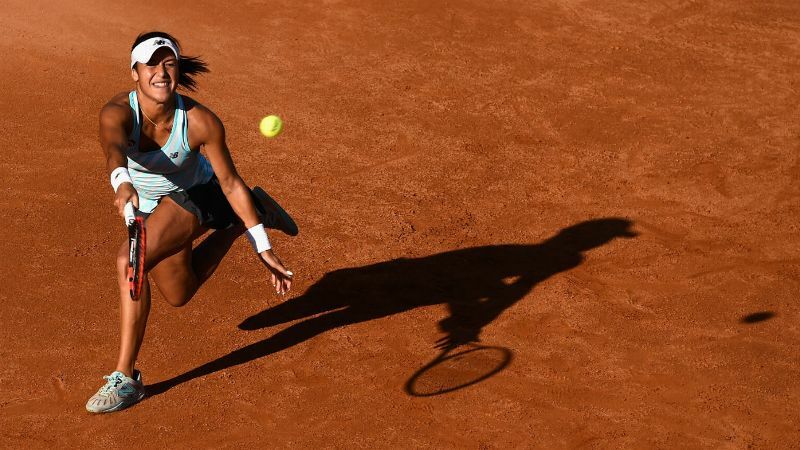 Heather Watson gave Serena Williams a challenge at Wimbledon, gaining confidence that she was able to compete with the world's best. Now, she's aiming to be on the top of that list herself. 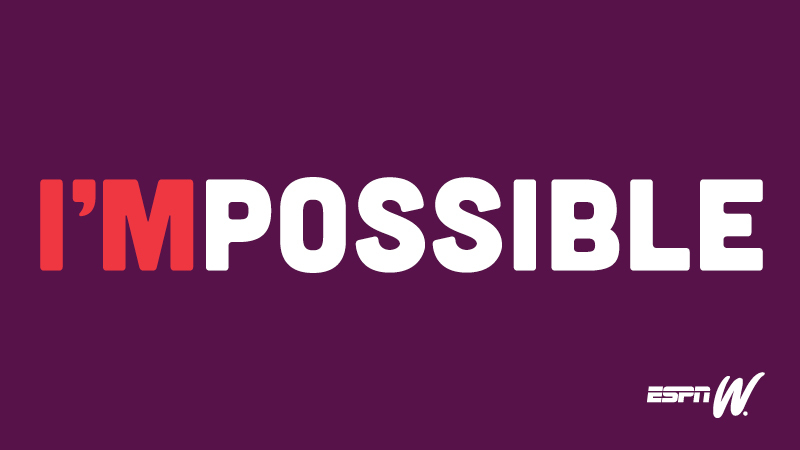 Looking for a little nudge to get you moving this week? We can help. 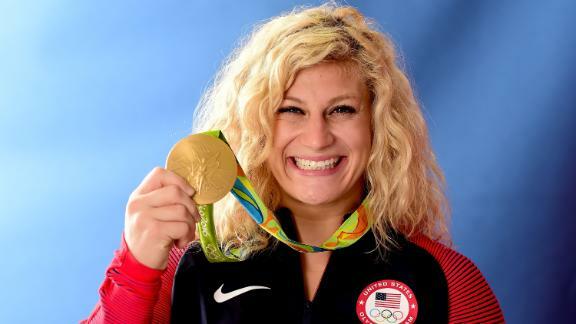 Two-time judo gold medalist Kayla Harrison explains how she got the nickname Doug. 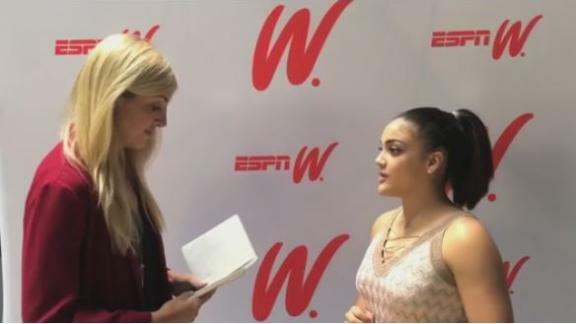 We challenged Olympic champion Laurie Hernandez with rapid-fire questions at the 2017 espnW: Women + Sports, Chicago event. She brought it.